Hide this Project (Venus Ultima) Discover properties in other projects by hiding the ones that doesn't interest you. You won't see them in your searches further but you can unhide anytime later. 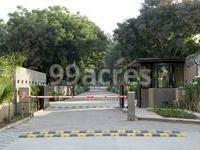 Venus Ultima, a land estate situated in Thaltej, Ahmedabad is a residential development of Venus Infrastructure. 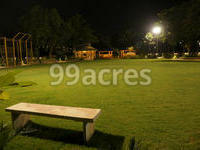 It is spanned over a wide area and is built with all essential amenities and is close to all the necessities. Where is Venus Ultima located? 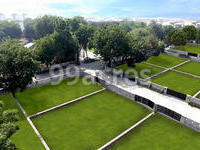 The project is located in Thaltej, SG Highway & Surroundings. How many units are there in Venus Ultima?There are 72 units available in the project. Does Venus Ultima have swimming pool? The project doesn't have a swimming pool. Is there a basket ball court in Venus Ultima? The project doesn't have a basket ball court.